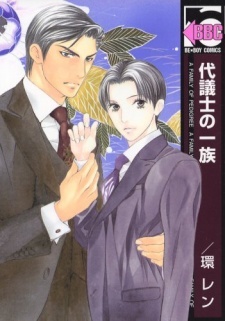 Kokoro is a young bureaucrat from a family of pedigree. To better prepare himself of becoming a politician, he decides to travel abroad with his father’s secretary, Maki. Will Kokoro reach his destination with Maki…! ?